Are you an expat working and living in Kuwait? Or are you preparing to move soon to Kuwait City, Kawalli or any other of the Kuwaiti international hotspots? Expat life in Kuwait has much to offer and provides a great intercultural experience – from discovering the countryside like Bubiyan Island, learning how Kuwaiti people celebrate Hala February, up to tasting Kuwait’s favorite dishes such as majboos. However, InterNations does not only address expats in Kuwait. We have brief overview guides for various locations around the world – from living in Cyprus to living in Spain. 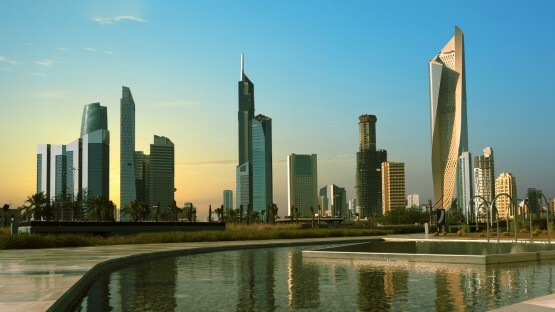 Have you settled on moving to Kuwait and need a good idea of what to expect? You’ve come to the right place! 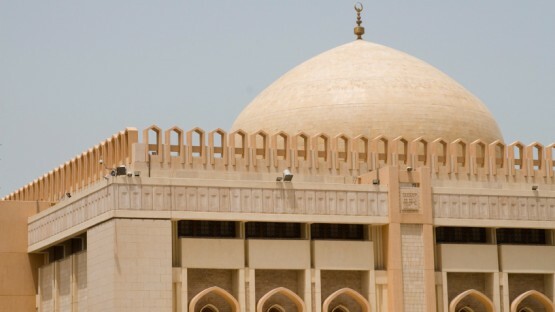 Our guide has all the details you need to know before you move to Kuwait. We tell you about housing, visas, and the great quality of life in this Gulf country. If you have the opportunity to accept an expat assignment in Kuwait, prepare for a career boost! 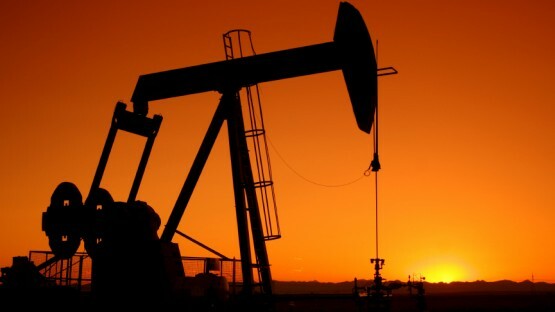 Every year the country’s huge oil reserves and great opportunities for expats attract thousands of foreigners keen on working in Kuwait. Our guide has info on permits, business etiquette, and more. Collecting all that information on working and living in Kuwait is quite laborious and time-consuming. Our InterNations Expat Guide for Kuwait aims to help you and provides you with reliable info on those topics that matter to expats living in Kuwait. The Guide includes information on many different areas ranging from food and shopping, to health-care or administration and finance, up to expat institutions & clubs. Typical questions related to expat life abroad, such as ʺWhat do I have to take into consideration when it comes to utilities and electrical appliances?ʺ, will no longer remain unanswered. Are you curious about expatriate living outside Kuwait? Then read more about our various expat guides, such as living in Puerto Rico or living in Poland! Moreover, our expat directory for Kuwait includes recommended listings of expat institutions and relocation services, e.g. real-estate agents or international attorneys. As a member, you’ll also be able to share your experiences of living abroad in Kuwait with your fellow expats on the InterNations Forum. We are looking forward to welcoming you with a heart-felt As-salām 'alaykum from our expats living and working in Kuwait.